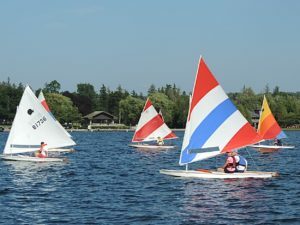 The WOWs would like to invite female Club members to join them at 4:00 p.m. on Wednesdays for a relaxing afternoon of sailing, followed by refreshments on the deck. 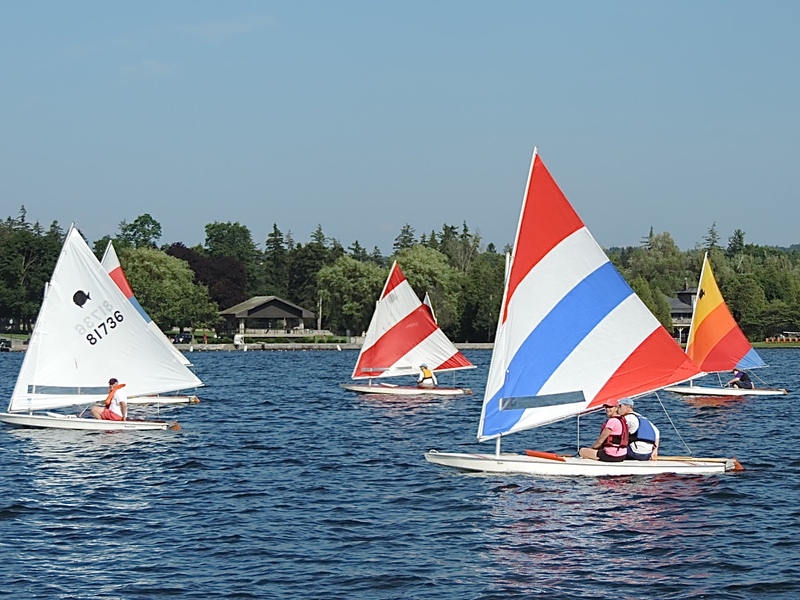 All sailing abilities are welcome, and we’re happy to help you get started!! Hope to see you on Wednesdays!! Please contact Sharon Jasek at jasek.sharon@gmail.com or Jeanne Smith at cazjwsmith@gmail.com.